The search for ways to increase productivity are never ending. This is why the bullet journal is such a great tool! We are all looking for ways to get more done in less time and to be more productive with the time we have. I was a latecomer to the bujo party, but now I can’t live without it. I’ll be the first to admit that I’ve always struggled with planners. I’ve never found one that really worked for me and most times I’ve had several happening at the same time. This is definitely not a great plan for being productive. I had a huge desk calendar that was color coded, along with notes and reminders on my phone calendar. Add in another planner for keeping track of schedules and to do lists. I probably don’t have to tell you that they all had different things on them so I had to consult them all before I could determine what my schedule actually had on it on any given day. The bullet journal has helped me combine all these things into one central location and keep it all organized. Research tells us that writing things down will help me remember more. I know that having everything down on paper helps keep me organized since I don’t have to worry about remembering it all. My biggest problem in the past has been having enough room to add notes into my calendars and the bullet journal has given me the space for that. Setting priorities is one of the biggest hurdles to overcome. We have to know what we’re trying to accomplish so that we can measure our progress. I like to focus on 90 day increments so that I’m not overwhelmed with a project or goal. 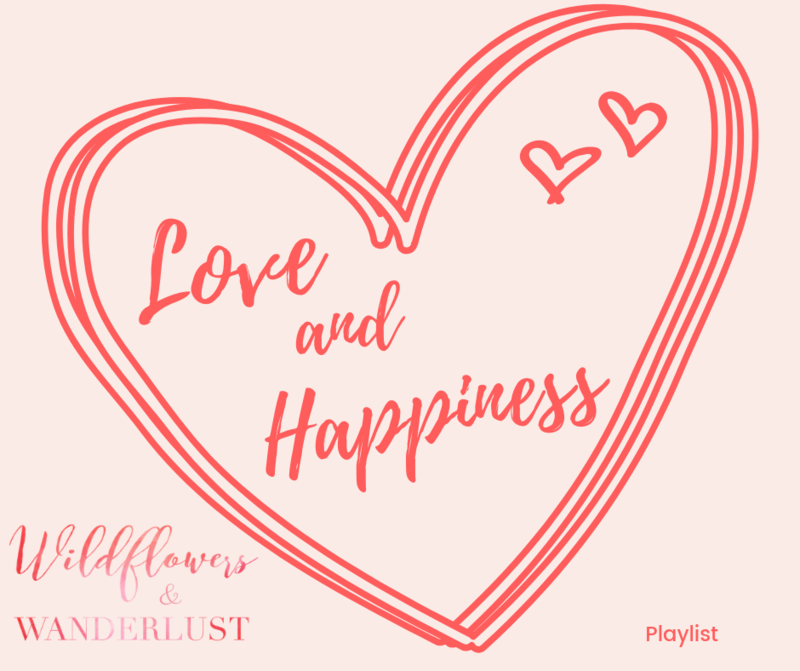 Setting a few priorities for each week helps keep me focused on being productive and not just checking mundane tasks off a list. Not that those tasks aren’t important too, those keep my family and business running, but focusing on the bigger picture can be scary. Remember that your bullet journal is supposed to make you more efficient and help you to organize. It’s not to add more things to your to do list. 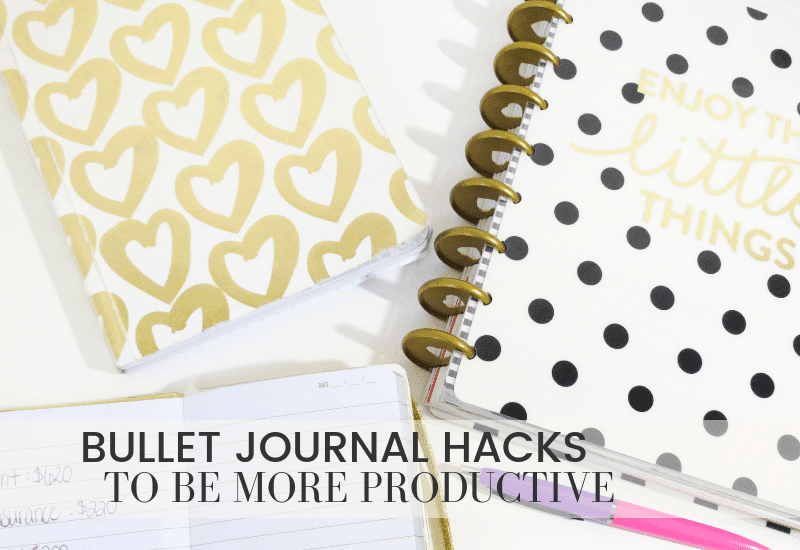 The premise of the bullet journal is to focus on short sentences and bullet points to make you more productive. Here are a few of the hacks I’ve found to make my bullet journal more useful for me and I think you might like them. If you’re using a Leuchtturm 1917 Bullet Journal it already has an envelope in the back of it. 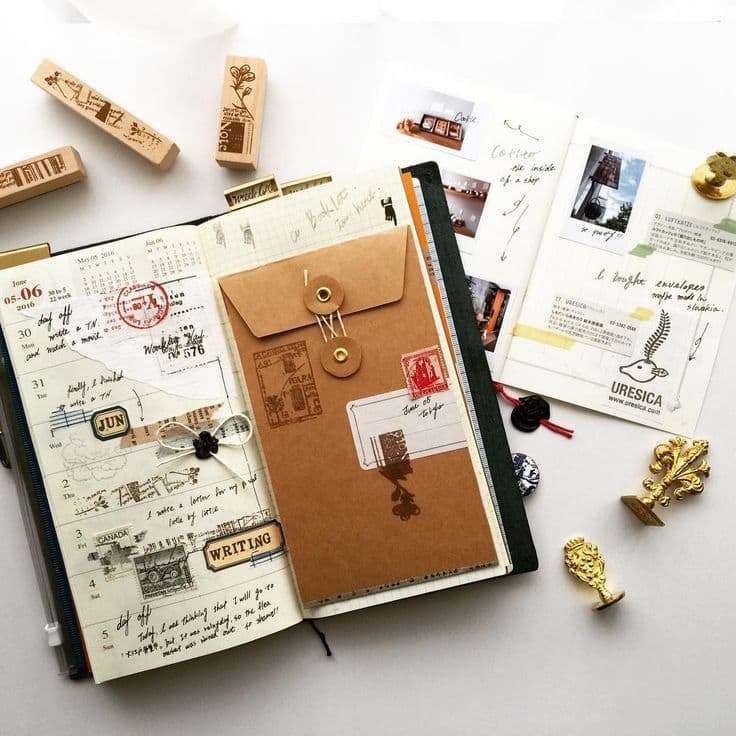 If you’re using another brand, that doesn’t include an envelope, you can easily add an envelope into your journal. It can be taped inside the front or back cover or on a blank page. This is a great place for storing receipts, fabric swatches, paint colors, etc. You can add these into your journal later or leave them in the envelope for safe keeping. You can glue your envelope in or use washi tape to attach it. Washi tape is always a great way to add a bit of style! Sticky notes are just a great resource in so many ways. You can have brightly colored ones, lined ones, shaped ones. You know these are just a great addition for notes. They’re also a great way to have a piece of “scrap paper” without tearing pages from your journal. If you need to hand off a note you’re got just the thing to write it on! To store these in your bullet journal just stick a few to a blank page, or inside one cover. You can move them wherever you need to later. 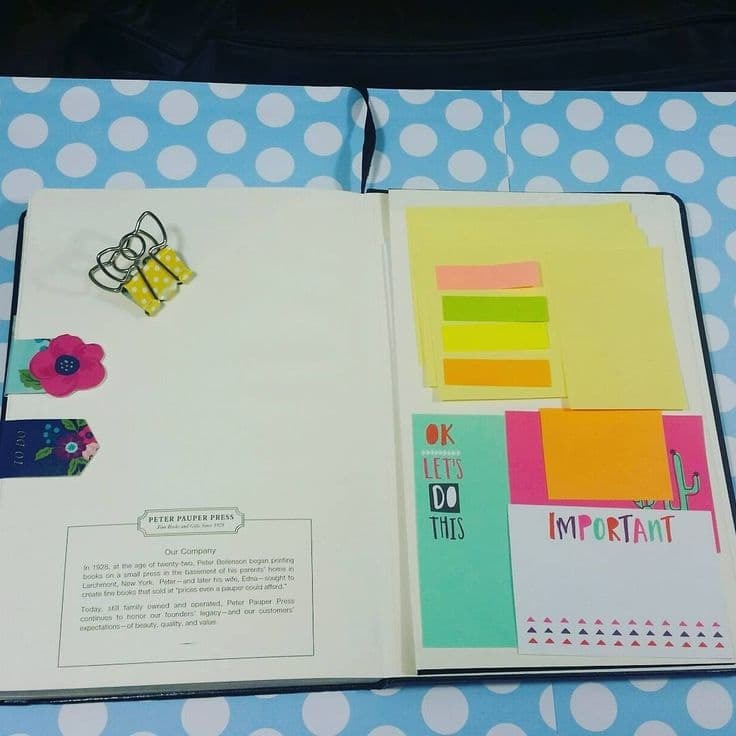 It’s a great way to get an idea or thought down that needs attention later, without using a page in your journal. Then you can organize your notes at the end of the day and put all these things in the areas that they belong. Most bullet journals have an elastic band around them to keep them closed. The official Bullet Journal site has a quick video on how to do this but we found this picture on Page Flutter. 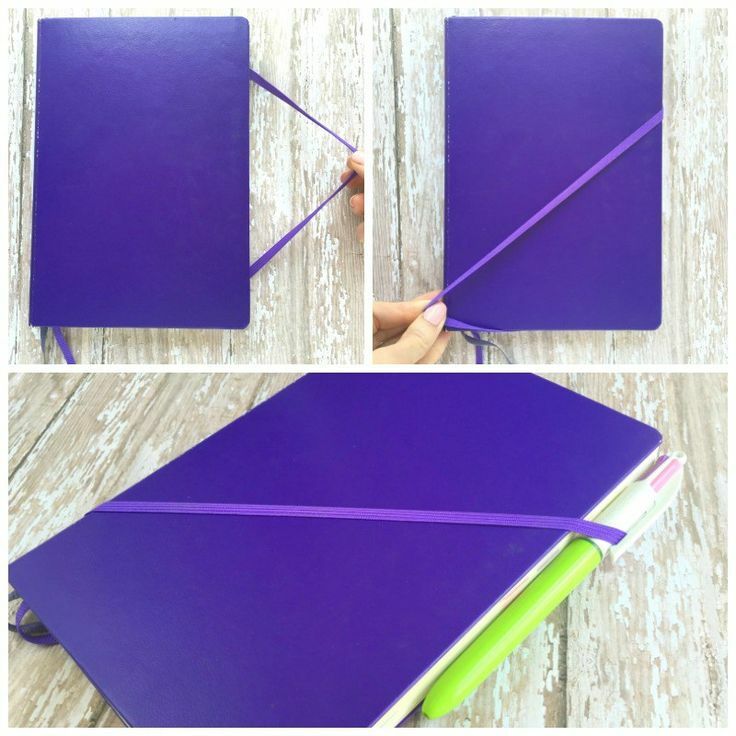 You can easily loop the elastic around the corner of your journal and then slip the band at a diagonal across the front of the bullet journal Then all you have to do is slide your pen into the elastic. You can easily carry more than one pen this way, but you’ll always have a pen available now! 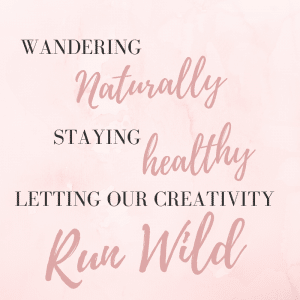 Threading is another of those bullet journal terms that sounds intimidating but isn’t. If you’ve got a collection that skips over and joins several pages, that’s where threading comes in. If you’re continuing a collection throughout your journal this is the easiest way to follow it when it has pages in between. Generally you keep all the pages in your index, but if you’re thumbing through a collection and need to know where the next section is, just add the forwarding page number at the bottom of the page. Now you can easily flip to the next section without having to refer to the index again. This saves paper in your journal and will help keep it more organized. Washi tape is one of those great products that can be used in so many ways. You can decorate with it, add exclamations with it and you can use it like a bookmark. Or you can add the washi tape sticking out from the edges a bit so it becomes a tab. 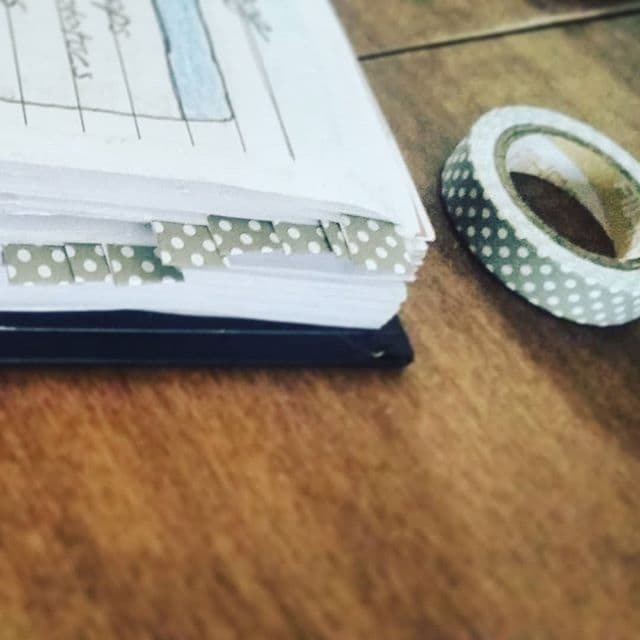 Add washi tape to the edge of a page to make a tab, or in the corner to use it a a bookmark. It will make a page much easier to find. I like to add a corner to my monthly calendar so that I can find it at a glance. 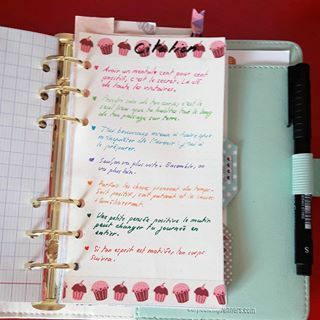 Using colored pens is a great way to highlight different categories in your journal. It makes it much easier to find a task if you’re looking for a specific color. If you have the time to write in colored pens to keep you organized that’s a great way to do it, but you can also just run back through your journal and add a colored dot or line to your tasks that are already scheduled. The key is to use the same color throughout your journal so it makes it quick and easy to recognize. My bullet journal has helped me get organized and I’m always looking for quick ideas to make it work better for me. The key to any great product is to make it work the best for you and your lifestyle. 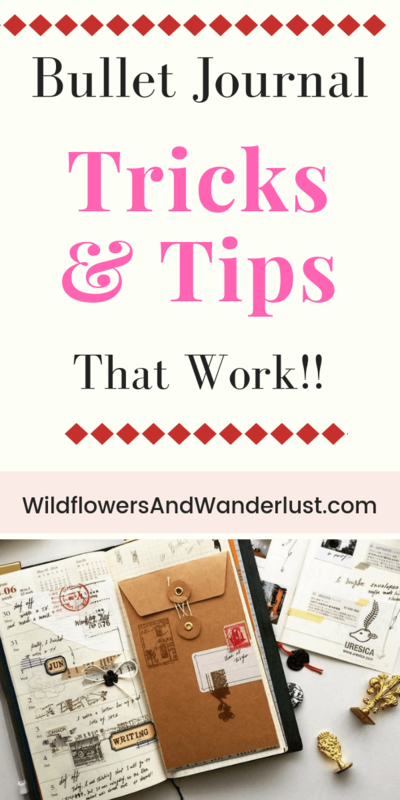 I hope you found a few tips and tricks to help you become more organized. Let me know which of these you’ve tried and how it’s working. Or if I’ve missed a great idea that I should try I’d love to hear about it too!